Square Enix has released a new video showing off the sweet moves of Dissidia Final Fantasy NT's latest roster reveal; Final Fantasy VIII's sorceress Rinoa Heartily. The video features a selection of attacks performed by the upcoming DLC fighter, who utilises her wrist mounted weapon, Blaster Edge, to perform various ranged attacks, allowing Rinoa to land successful hits while remaining out of harm's way. 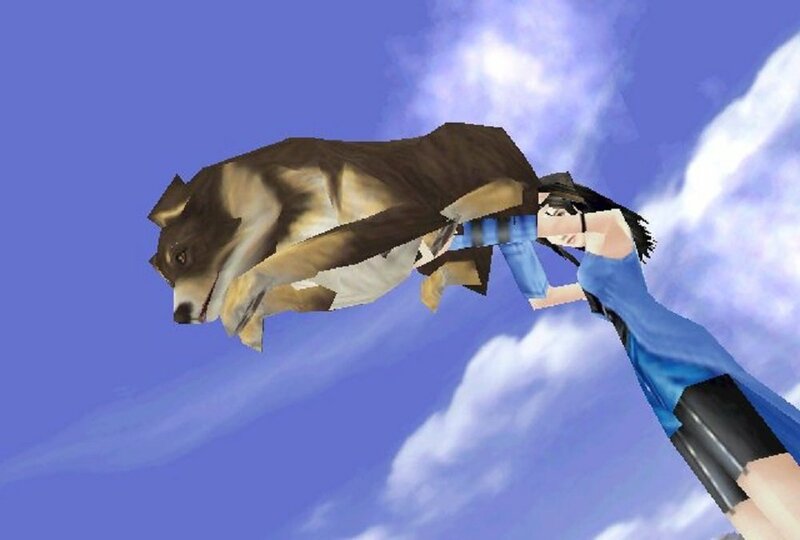 Most importantly, however, the video confirms the return of Angelo Cannon, the infamous FFVIII attack with sees Rinoa launch her full-size canine companion from a mount on her fist. Sadly, it doesn't look nearly as funny in Dissidia as it did in its original FFVIII iteration, but it's the thought that counts, right? 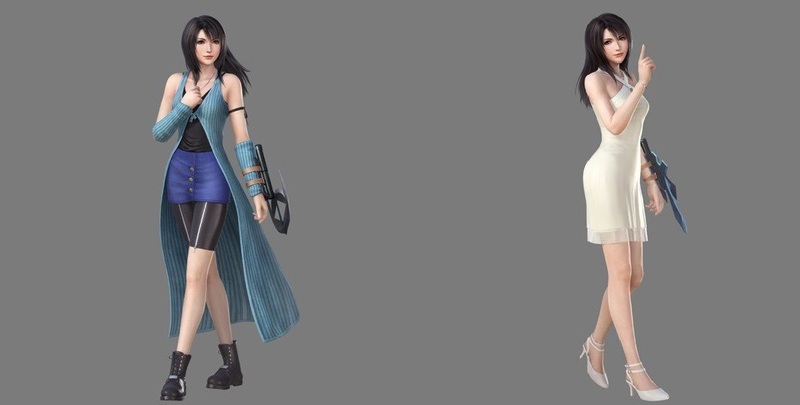 Two images were also released featuring Rinoa in her classic and alt costume, which is based of FFVIII's famous ballroom dance sequence, where she cuts a rug with the game's moody protagonist, Squall Leonheart. Rinoa is expected to arrive as DLC sometime next month.